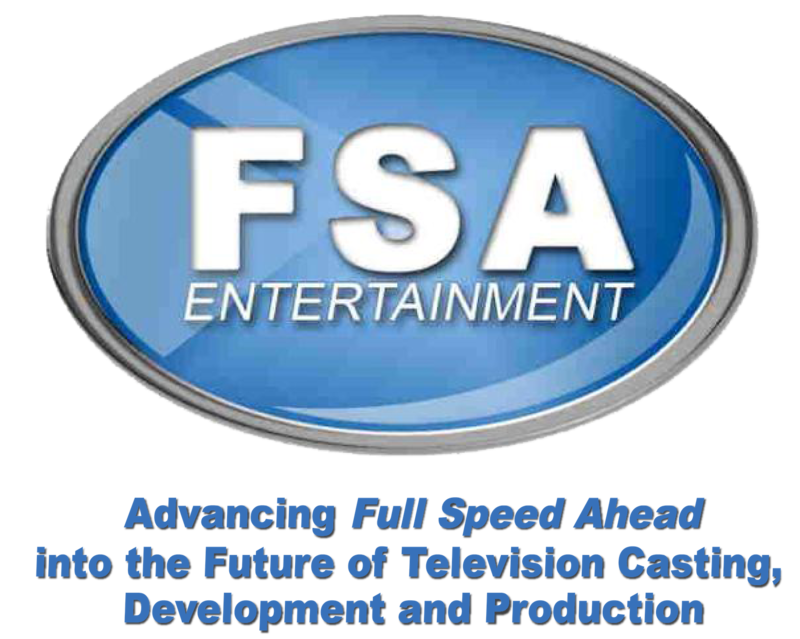 Add Yourself to FSA Entertainment’s Exclusive Database! Please briefly tell us about yourself and what makes you unique and great for television! Please attach one or more photos.